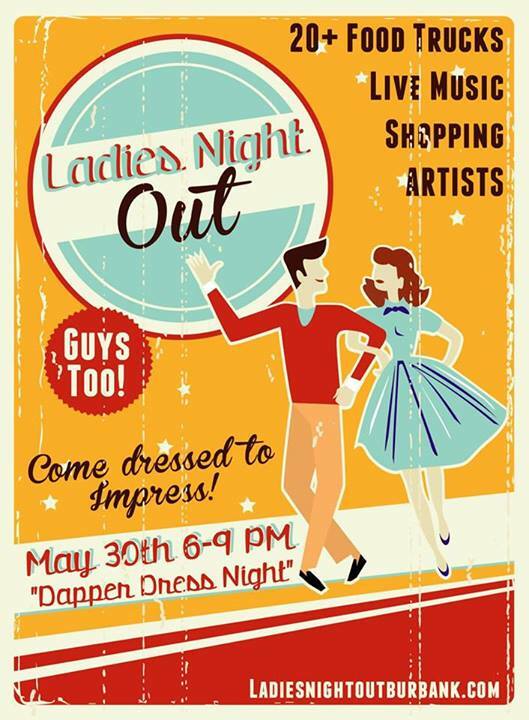 Get A Little ‘Dapper’ With Ladies Night Out This Friday, May 30th! 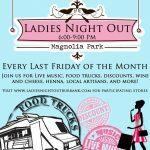 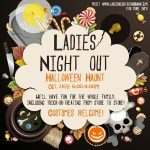 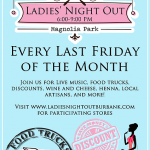 Ladies Night Out Magnolia Park Is This Friday! 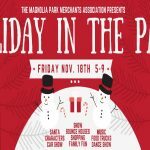 Holiday In The Park Is Coming!